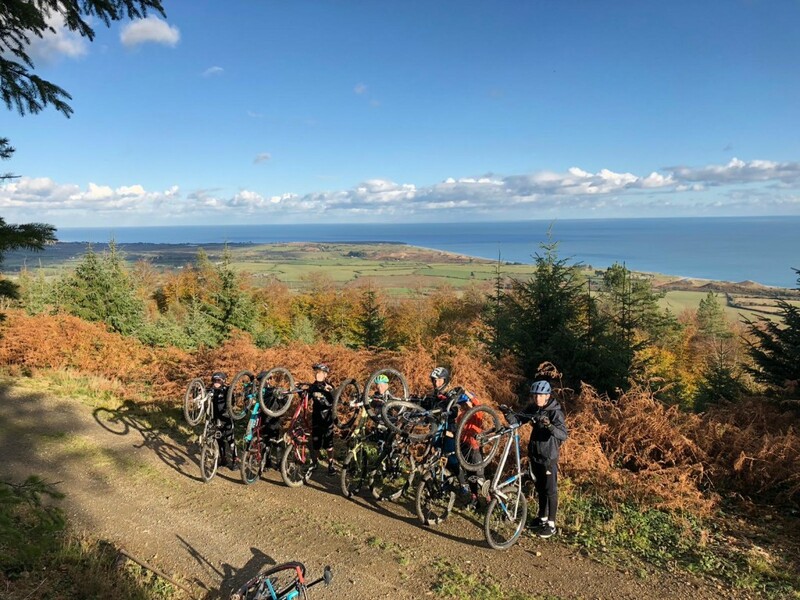 3 Day Mountain Bike Camp using the trails in Ballymoyle (The Hush), Wicklow in conjunction with The Bike Room, Wicklow MTB and Brittas Bay Surf School. Looking to keep the kids busy this Easter? 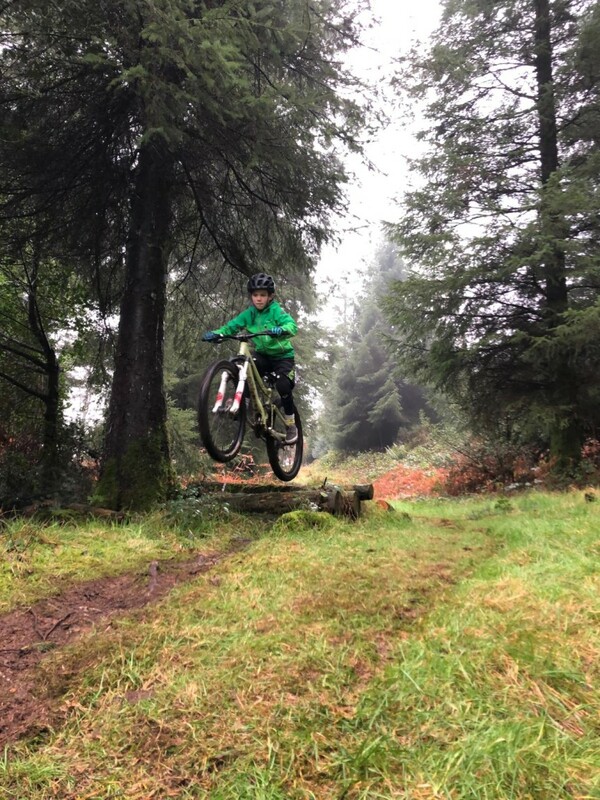 Our Mountain Bike Camps start 16th April at The Hush, Ballymoyle with the first camp designed for those who are keen to prepare for the Enduro or improve race times. 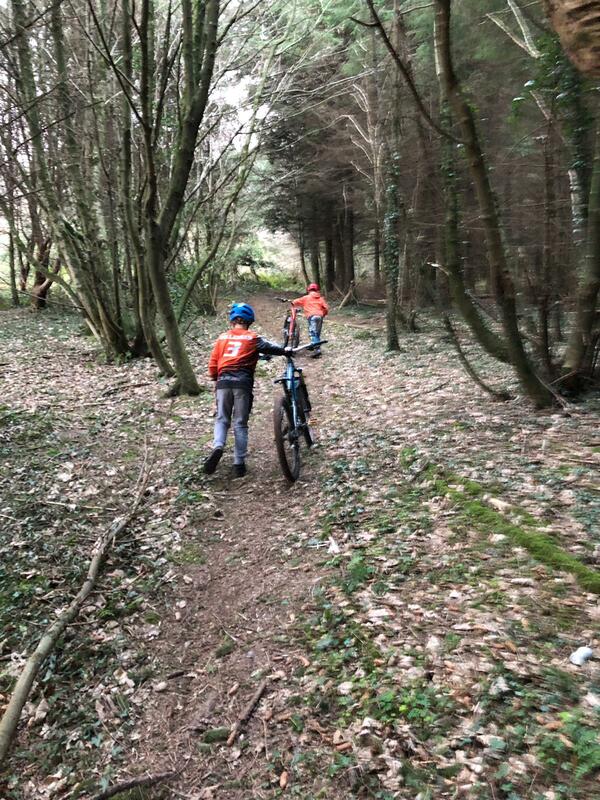 The following week we have MTB camps for beginners and intermediates. Arrive ready for some fun and lots of hoots. Don’t forget your water and a snack!